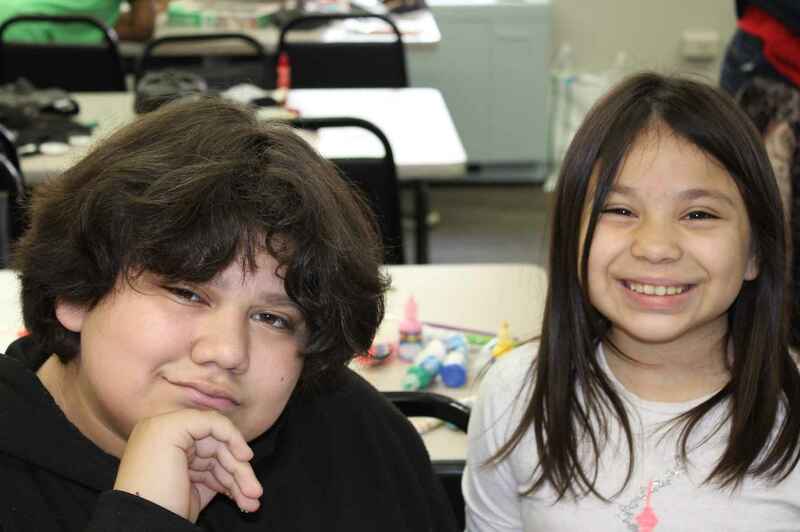 Donate now to give families a Fresh Start! Angie, mother of three, fled an abusive domestic relationship in Virginia and moved to Washington, DC. Over the course of two years, she and her children lived in different places with no stability. "It broke my heart to see my children going through that," Angie explained. Connecting with the Georgia Avenue Family Support Collaborative was the start of a new life for Angie and her family. Our Family Support Workers helped Angie access the supportive services she needed for herself and her kids. She also has a place that she can call home. "My case manager never left my side. She supported me and I knew I had to change my life around. I had someone who believed in me. She is more than just a case manager to me, she is my lifesaver. My family is safe and happy thanks to all the times GAFSC helped with food, transportation and school for my girls. I am so thankful and happy that GAFSC has been there for me. Now, I can focus and believe that I can make a better life for myself and my children." Our Commitment: Our work has taught us that sometimes life throws curves and the families we serve may be forced to live on the edge. It does not matter why or how this happens. What does matter is that your donation will be used to take the first steps to give those affected a fresh start. The Georgia Avenue Family Support Collaborative (GAFSC) is committed to ensuring that donations received are accounted for and used in the fulfillment of GAFSC's mission to support children, youth and families in Ward 4 (and beyond) to become healthy, empowered and connected in a multi-cultural community.